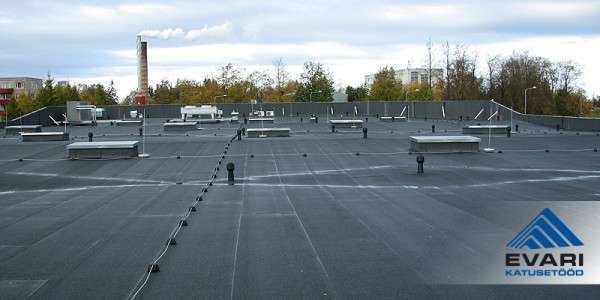 OÜ Evari Ehitus specialises on building flat roofs. 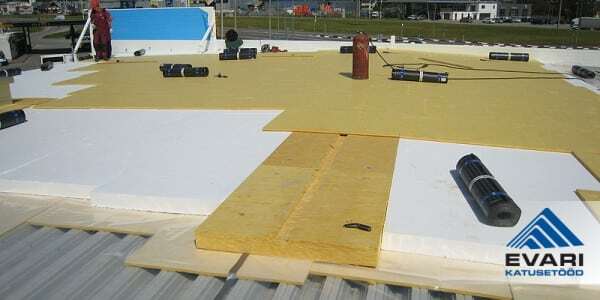 OÜ Evari Ehitus insulates existing and new flat roofs. 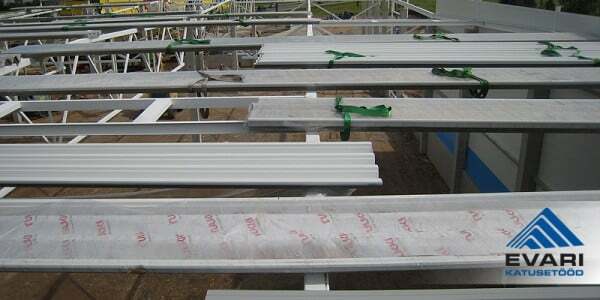 OÜ Evari Ehitus installs load-bearing sheets. 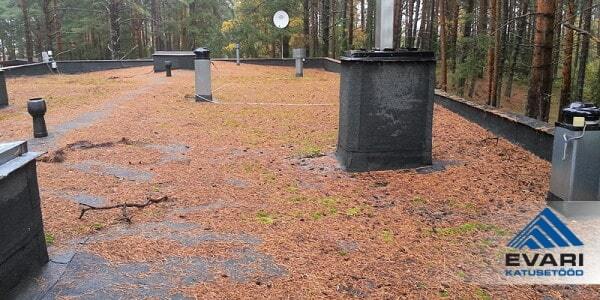 OÜ Evari Ehitus installs roof bollards. 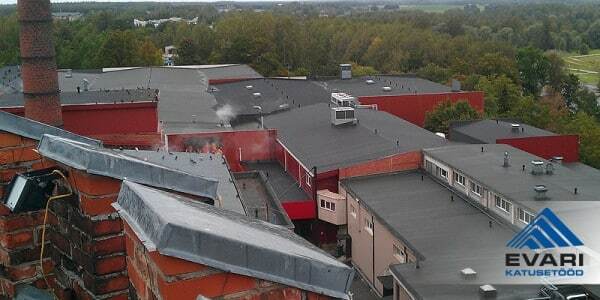 OÜ Evari Ehitus renovates flat roofs. 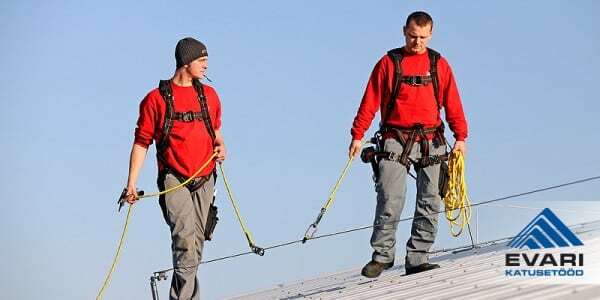 OÜ Evari Ehitus performs inspection and maintenance of existing flat roofs and removal of excessive snow. 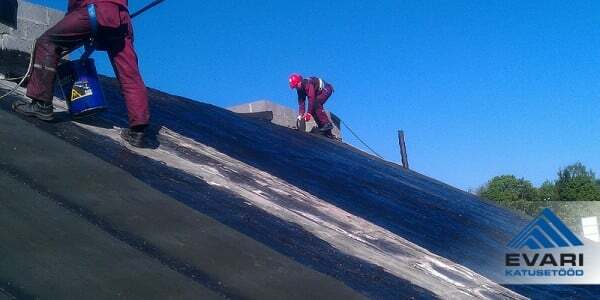 OÜ Evari Ehitus performs waterproofing works. 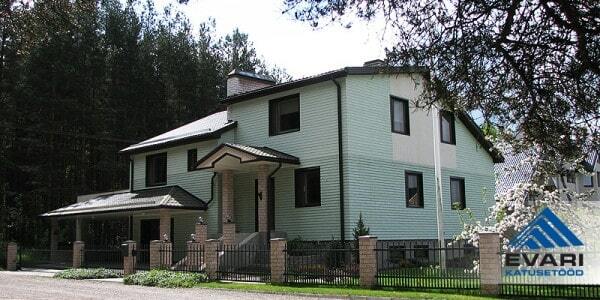 OÜ Evari Ehitus insulates foundations and basement walls of buildings. 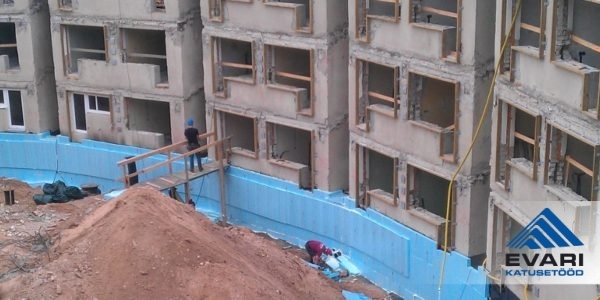 OÜ Evari Ehitus sells Marmoroc façade covering systems.